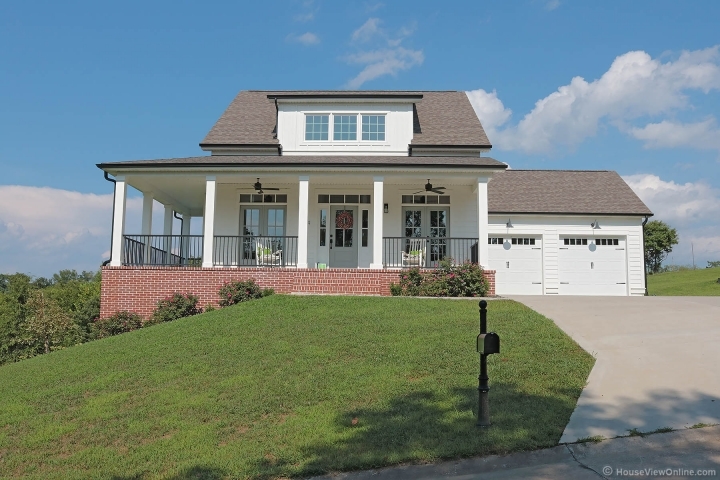 Craftsman Style custom home with many over the top amenities call Jane for complete list. Custom millwork adds to the exterior or interior design with is an awe factor as you step foot on the front wrap around porch with 3 sets of French Doors. The Great Room has an interior ceiling 22' tall with an impressive loft (24x11) over this very open area. Custom kitchen cabinetry with Cambria countertops and an enormous island accented in Navy with butcher block countertop. Impressive master bath with jetted tub and walk in custom shower with subway tile. 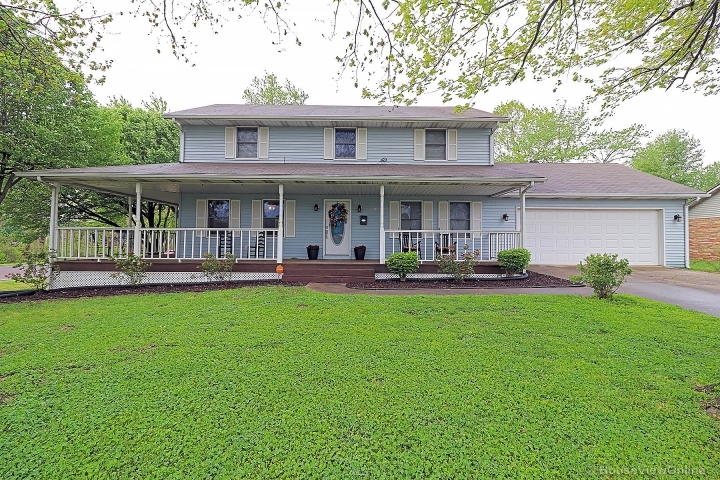 Full finished walk out basement with family room, bedroom, bath, vault and utility garage. A must see to appreciate 3443 sq. ft. of living area that could not be duplicated at this price.